S E Lindberg: Detachable Phalli - and Memes! Detachable Phalli - and Memes! Who would have thought detachable phalli were so popular! In "Lovers Sans Phalli" (in Lovers in Hell), the Egyptian god of rejuvenation called Osiris searches for his, and enlists the tomb-raiding Howard Carter! Madness. For teasers, I share the King Missile song of similar theme, and several memes. 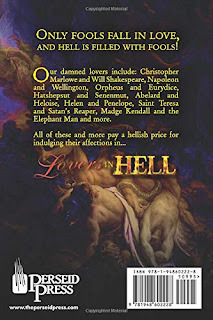 Lovers in Hell - "Lovers Sans Phalli"
Is this Doctor Grave? Orphan Maker? 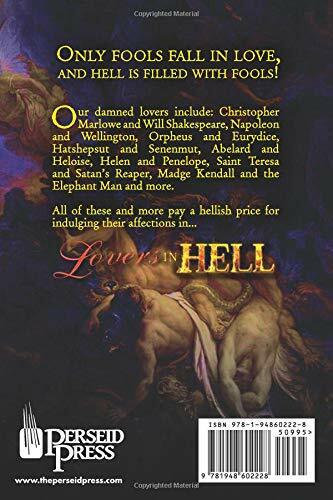 Lover in Hell - "Lovers Sans Phalli"